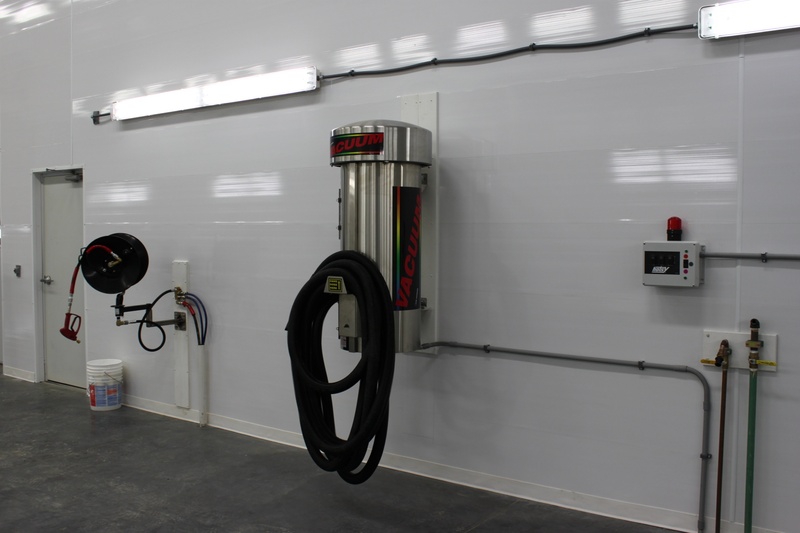 Custom Wash Systems | Hotsy Equipment Co.
Not only does clean industrial equipment enjoy a longer operating life, saving your company money, the physical appearance of your heavy machinery (and even company vehicles) can influence your customer’s perception of your business including the quality of work your company provides. 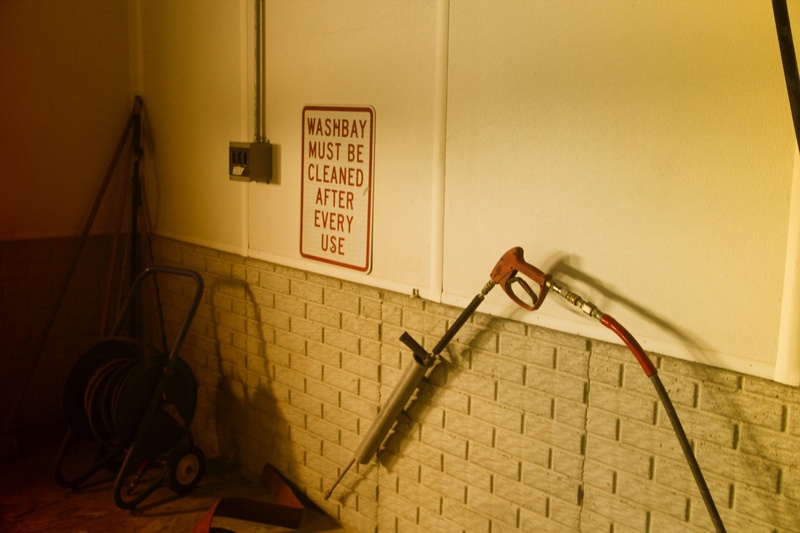 Conversely, dirty equipment can make the wrong impression on new or existing customers. 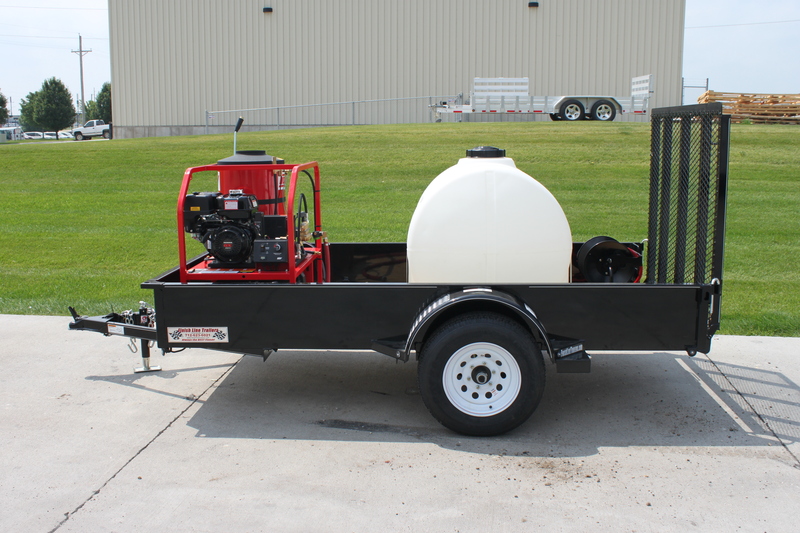 Don’t let a dirty truck cost you business. 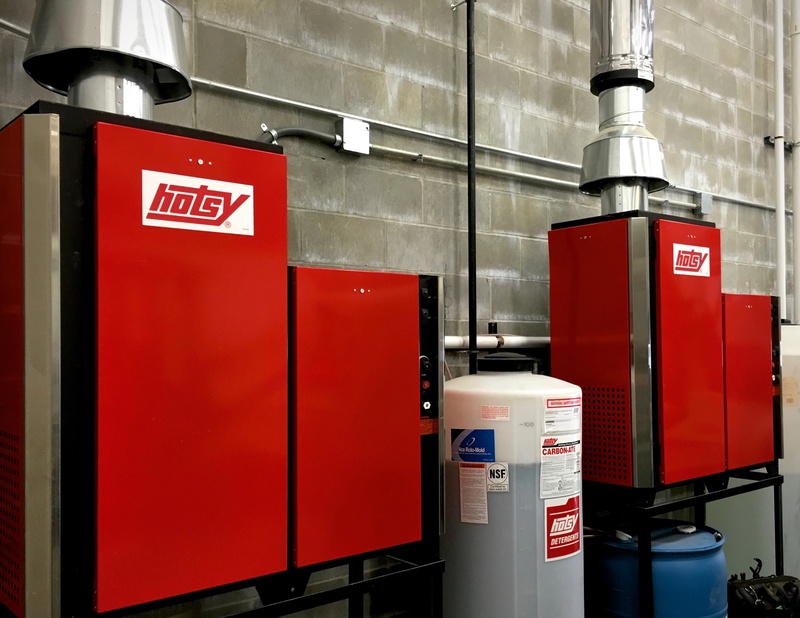 Partner with the experts from Hotsy Equipment Co. and learn first-hand how a Custom Wash System can easily and affordably elevate the positive image you and your team have worked hard to establish. 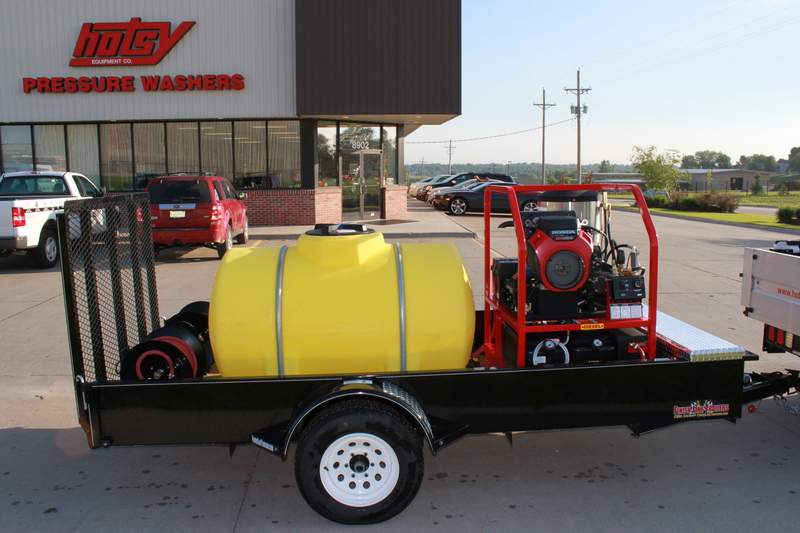 The team at Hotsy Equipment Co. will work with you on-site to develop the perfect pressure washing solution to meet your business’ needs. 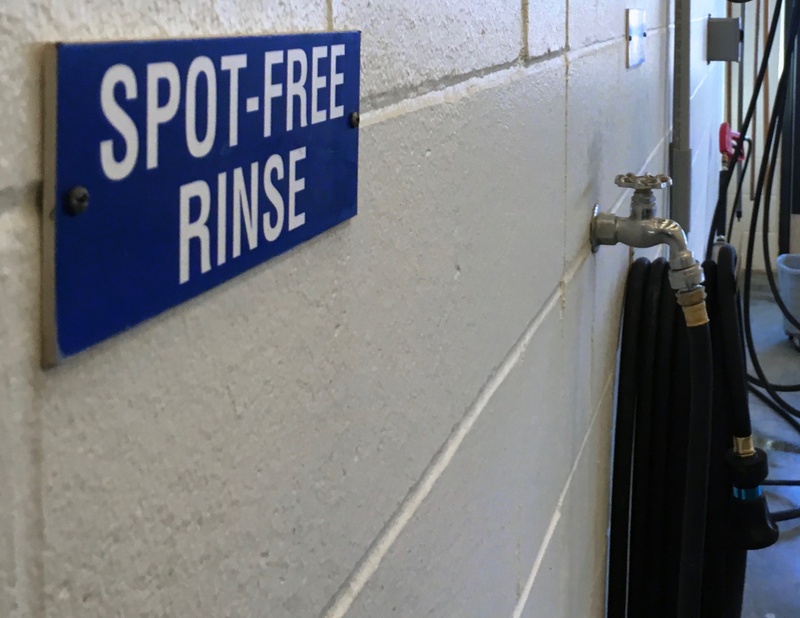 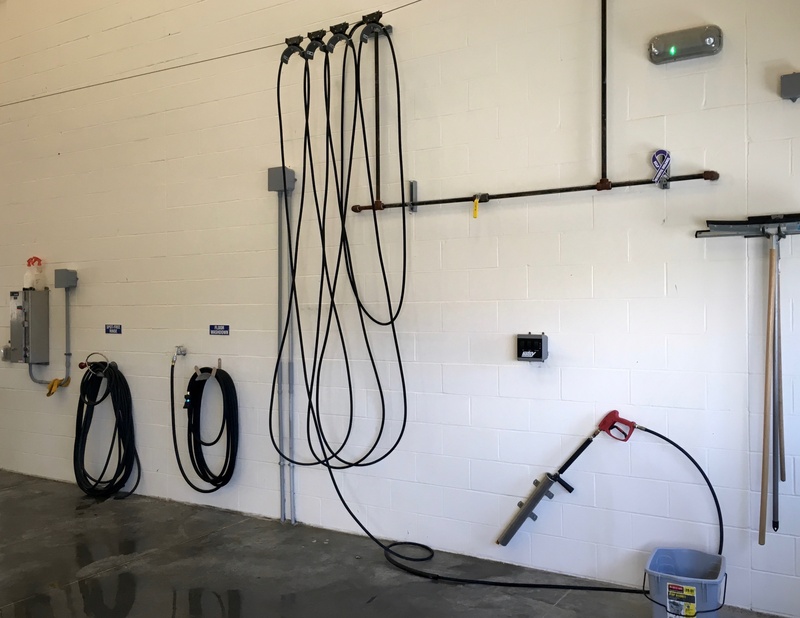 In addition to arming your wash system with an industry-leading Hotsy Pressure Washer, our team will also provide recommendations on reliable installation support, design an ideal wash layout, and equip important pressure washing accessories. 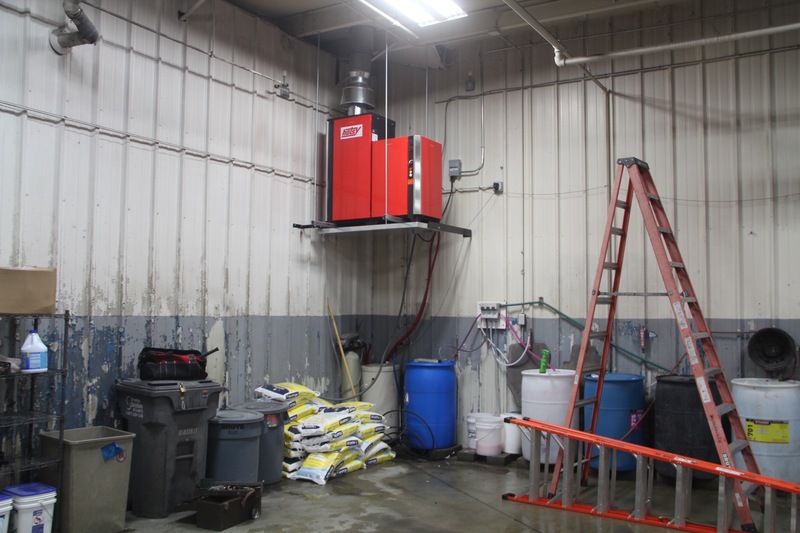 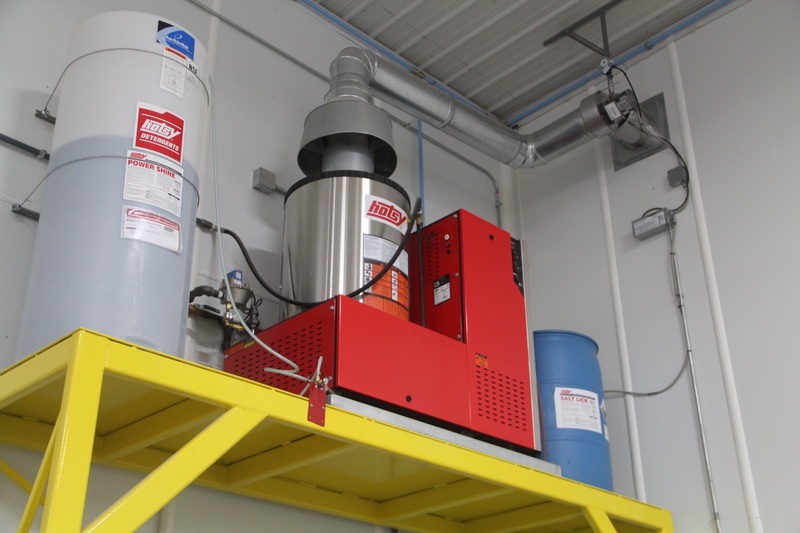 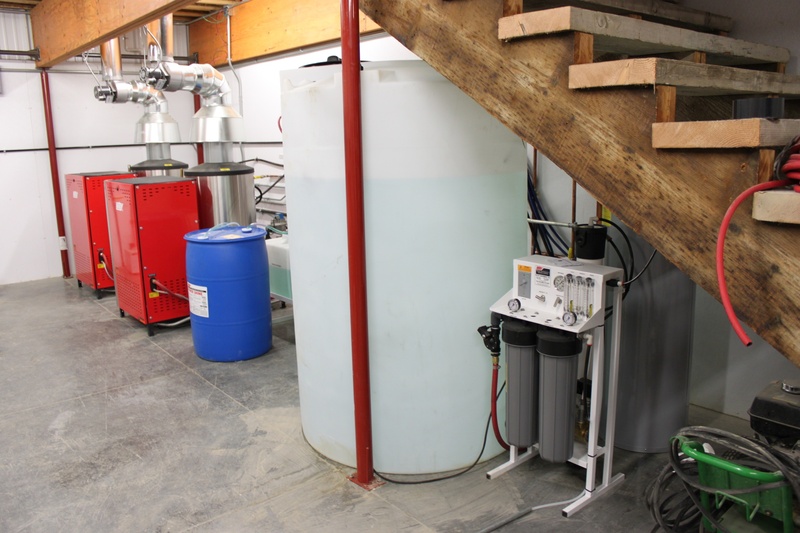 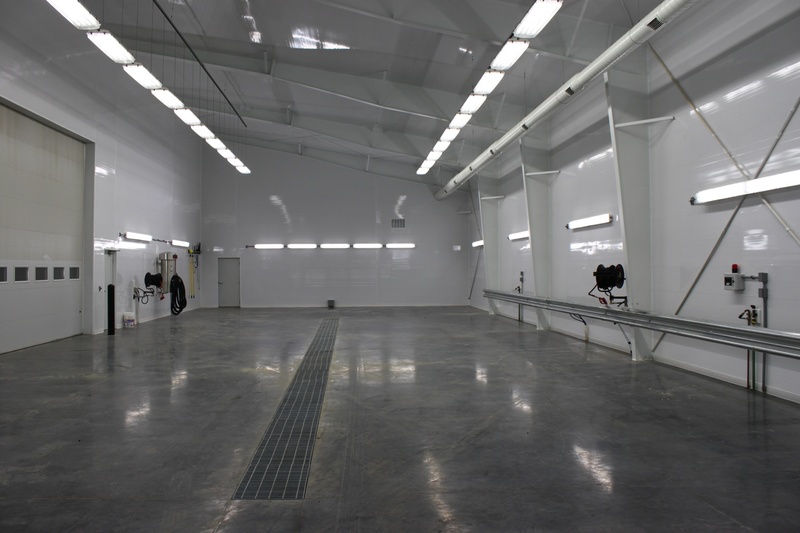 Custom Wash Systems from Hotsy Equipment Co. have been installed in food processing plants, military facilities, farming operations of all sizes, trucking companies, municipalities, and private homes. 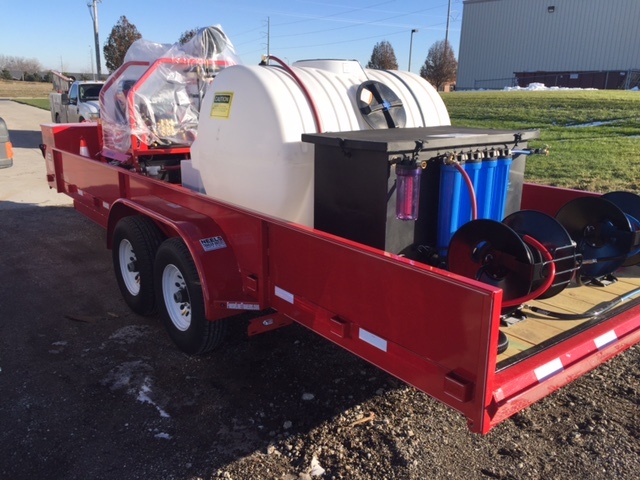 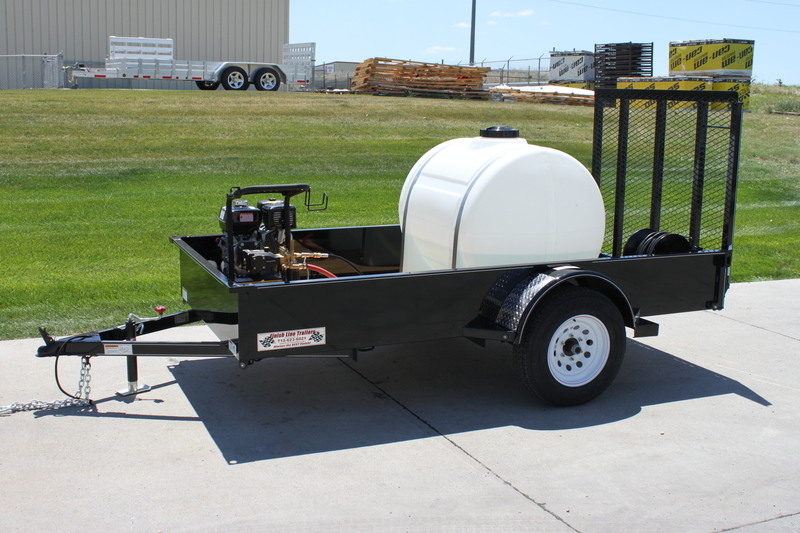 Hotsy Equipment Co. even builds custom, trailer-mounted wash systems for portable use in remote locations with no on-site water. 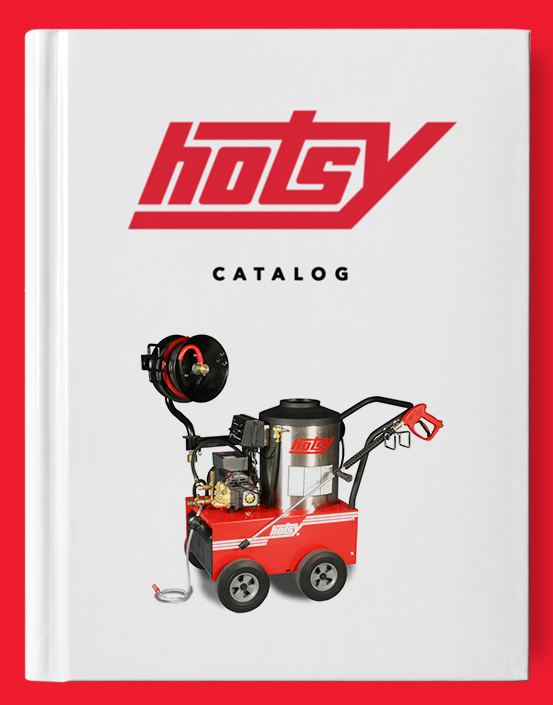 Regardless of your building’s size or your company’s needs, the team at Hotsy Equipment Co. will rely on over 250 combined years of pressure washer sales and service experience to design a complete pressure washing solution, just for you. 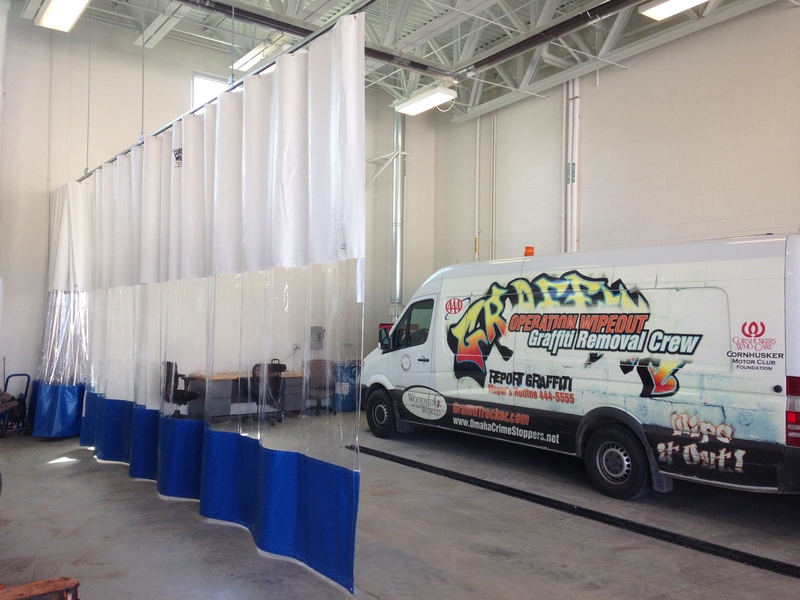 Contact Us for a free site evaluation and product demonstration, today!